Completely asphalted, completely fenced, with 24 hour surveillance and video surveillance. Only 7 kilometers from the terminals. 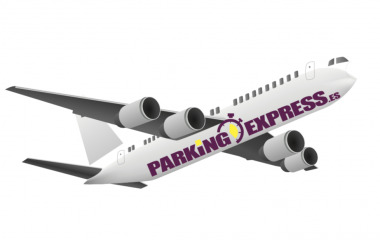 Book the best car parks in Madrid-Barajas Airport. Drive directly to the terminal. A driver will be waiting to pick up your vehicle. Delivery and pick up of the vehicle at the terminal. Prices	* Prices may vary by season. ONEPASS You can't get in and out during your stay. Height: 2m. Width: 4m. Length: 6m.